A Foodie Bibliophile in Wanderlust: What's up with the whole "in wanderlust" thing? I can't wait to hear all about your travels this summer. I am constantly in wanderlust myself, but with two little ones, I'm not going anywhere anytime soon! So I'll just live vicariously. 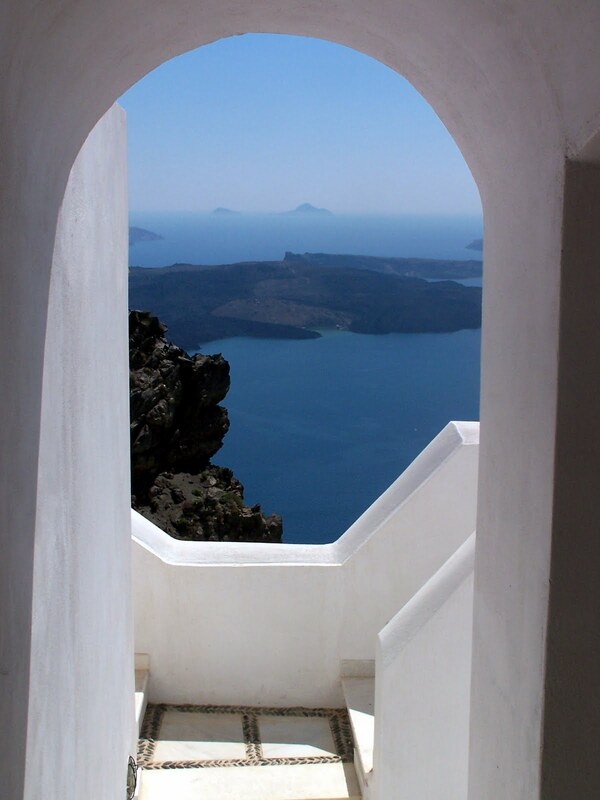 And on the anniversary plans, I think Santorini is awfully tempting. I've never been, but it just looks incredible.